Apache fuel transfer hose swivel allows for freer movement and ease while using a fuel nozzle-hose assembly by preventing twisting, binding, and kinking of fuel hoses. 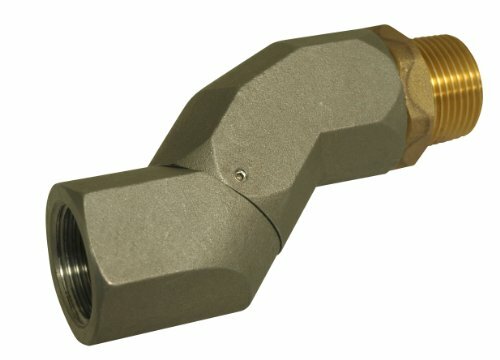 3/4-inches pipe thread. If you have any questions about this product by Apache, contact us by completing and submitting the form below. If you are looking for a specif part number, please include it with your message.